In this climate-conscious economy, where many consumers demand cleaner energy options, gas companies are exploring more opportunities to reduce their carbon footprint. 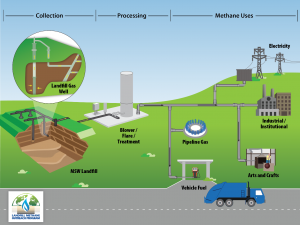 One option gaining traction is biogas – a form of natural gas that comes from decaying biological sources (like decomposing food and manure), rather than fossil fuels. 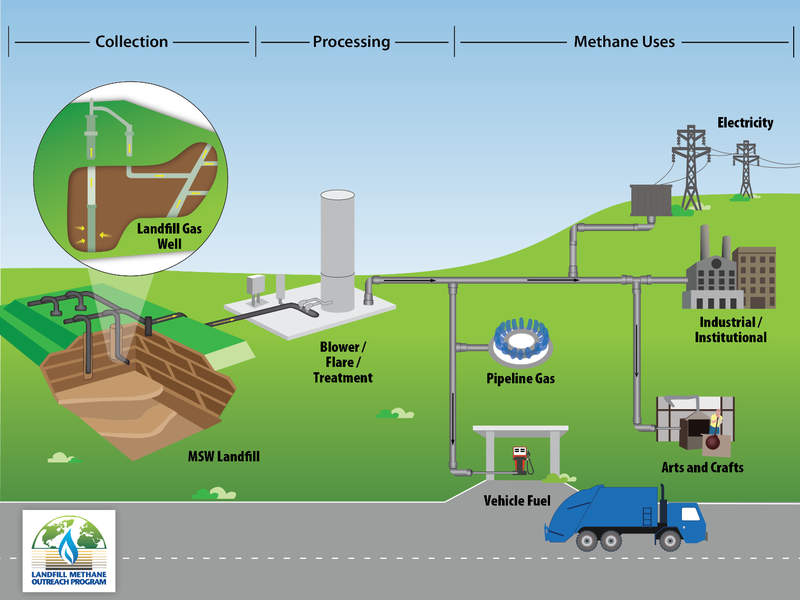 In fact, gas utilities from Vermont to California have introduced programs to allow their customers to purchase biogas through the existing gas system. 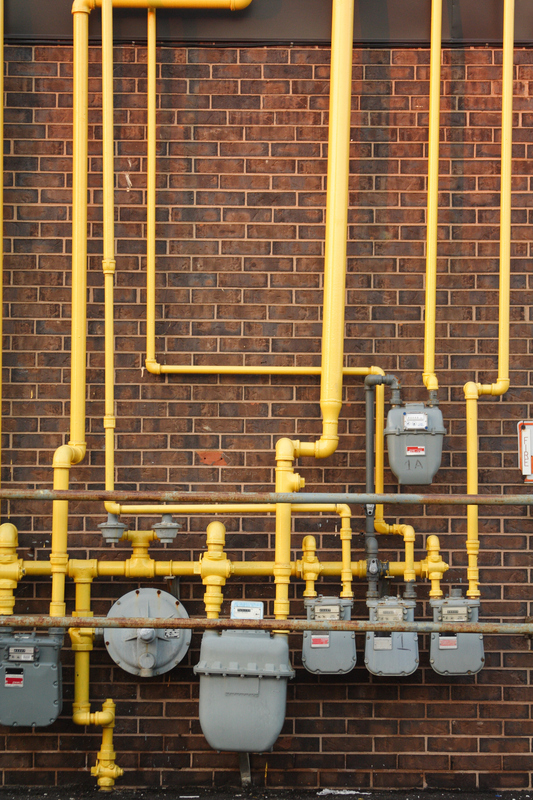 Some utilities suggest that biogas cuts carbon emissions across the energy sector. However, the reality is that biogas must be developed with safeguards that protect the climate and local environmental conditions, and is only one tool among many needed to address the climate crisis. You can’t see what you don’t look for. That axiom is at the heart of the problem with the Environmental Protection Agency’s (EPA) methane emission estimates. 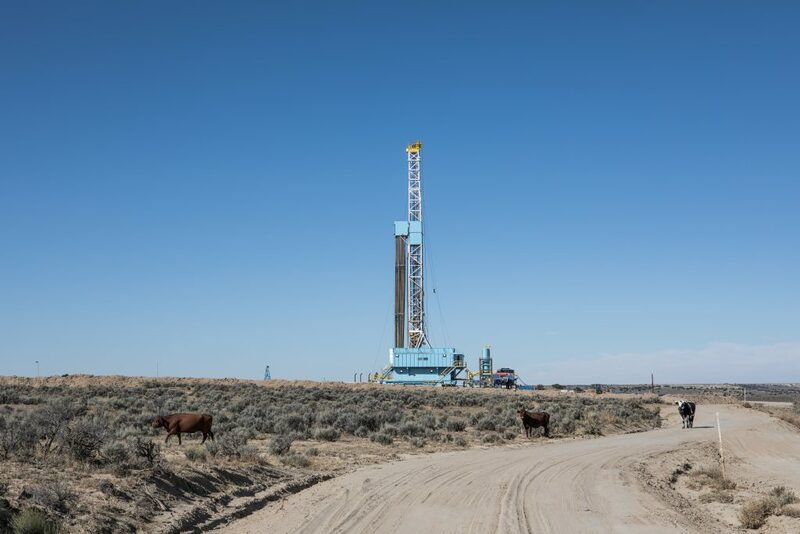 It is also why a new analysis based on empirical data and cutting-edge science finds a far larger methane emissions problem in New Mexico than previously thought. EPA estimates emissions based on data reported by oil and gas operators and a set of assumptions about leak rates called “emission factors.” EDF and our research partners decided to take a closer look at emissions in New Mexico, conducting direct measurements at well facilities and applying the latest science to understand leaks in the supply chain. A new rule goes into effect today that will help protect California’s groundwater. 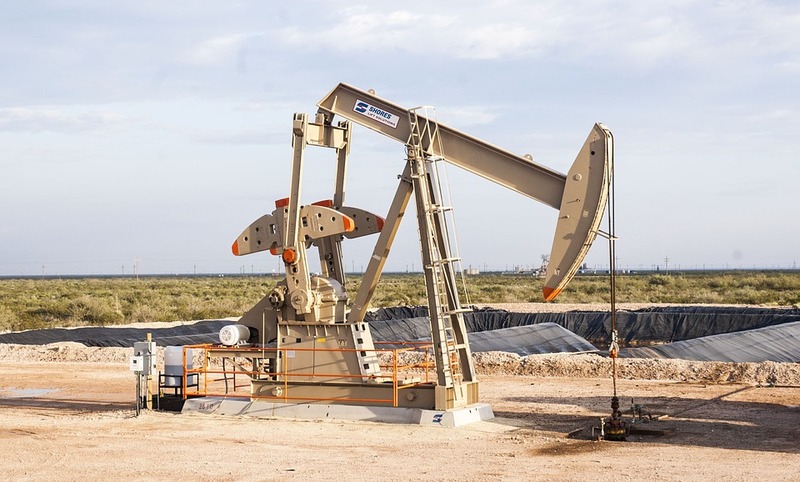 The rule applies to injection wells – the underground facilities that enable enhanced oil recovery and the long-term disposal of the oil industry’s wastewater. 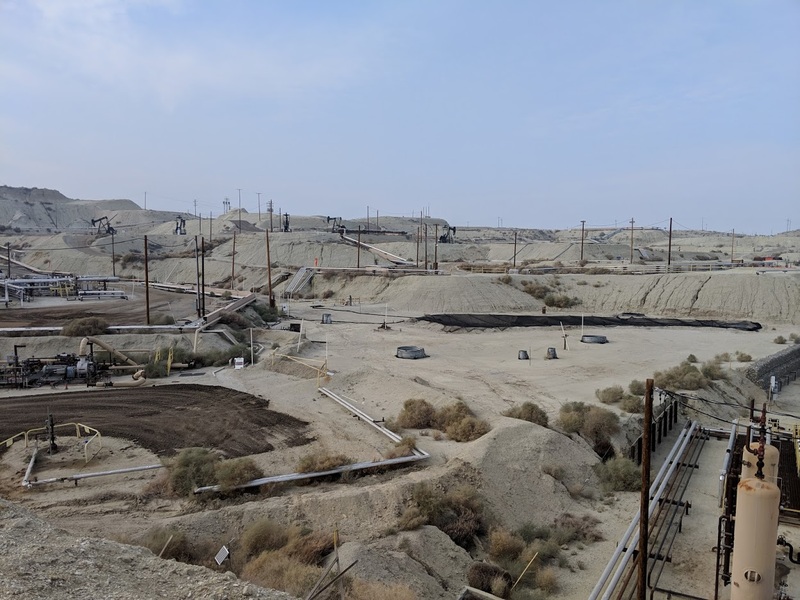 California has around 55,000 oilfield injection wells, nearly one-third of the nation’s total, and the state’s oil industry injects over 100 billion gallons of water a year into them. The Division of Oil, Gas and Geothermal Resources (DOGGR) came under scrutiny in recent years when the U.S. Environmental Protection Agency (EPA) discovered state regulators accidentally allowed thousands of wells to pump oilfield wastewater directly into drinking water aquifers, along with other program deficiencies. When New Mexico legislators adjourned last Saturday, they had a long list of accomplishments for the first session under Gov. Lujan Grisham’s executive leadership. 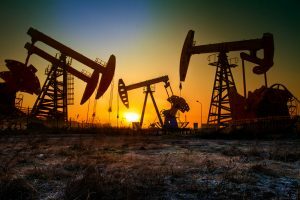 Near the top of that list is a bill that, once signed, will mark the first major legislative reform for the state’s oil and gas industry in over a decade. 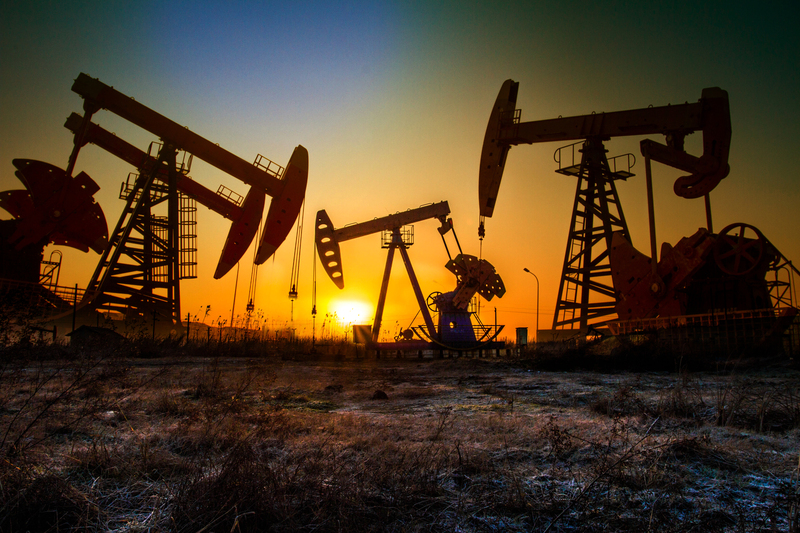 House Bill 546 has significant implications for how the state oversees its large and growing oil and gas industry. This includes restoring crucial powers to the state’s main oil and gas regulator and enabling it to protect the state’s air and water resources from oil and gas pollution, as well as clarifying how New Mexico manages the massive volume of oilfield wastewater, or “produced water,” generated by operators. These reforms, championed by Sen. Richard Martinez, Rep. Nathan Small and Rep. Matthew McQueen will begin to deliver oil and gas policy that New Mexicans can be proud of. A recent study of oil and gas methane emissions on the Navajo Nation reveals companies operating on tribal lands pollute 65 percent more than the national average, wasting millions in tribal resources every year and underscoring the opportunity for tribal leaders to reduce emissions. The analysis, conducted by Environmental Defense Fund and released in conjunction with Grand Canyon Trust, Dinè CARE and Native American Voters Alliance, quantifies the volume of natural gas burned off, vented or leaked from oil and gas production on Navajo lands. It found that companies are wasting about 5.2 percent of their natural gas, generating about 13,000 tons of methane pollution. As California’s drive to wean itself from fossil fuels continues, important new challenges are emerging in its wake. 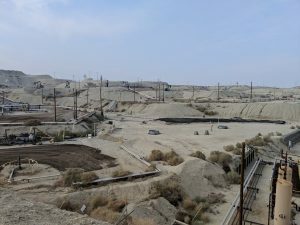 Part of a broader effort to shift the state’s electric grid entirely to clean energy by 2045, for example, includes the Los Angeles Department of Water and Power’s recent announcement to retire three gas-fired power plants, while making a series of local investments to manage and balance the electric load. And with the grid getting cleaner, efforts are now getting underway to electrify as many of the other residential, commercial and industrial activities that currently depend on gas.